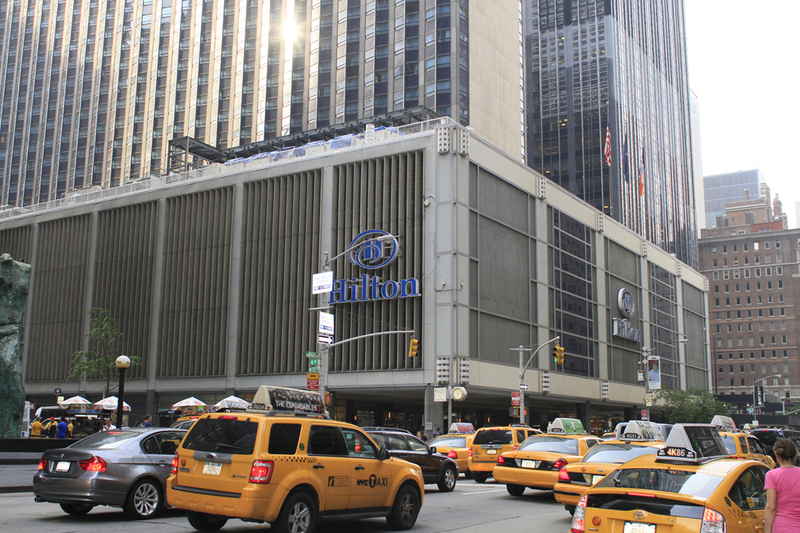 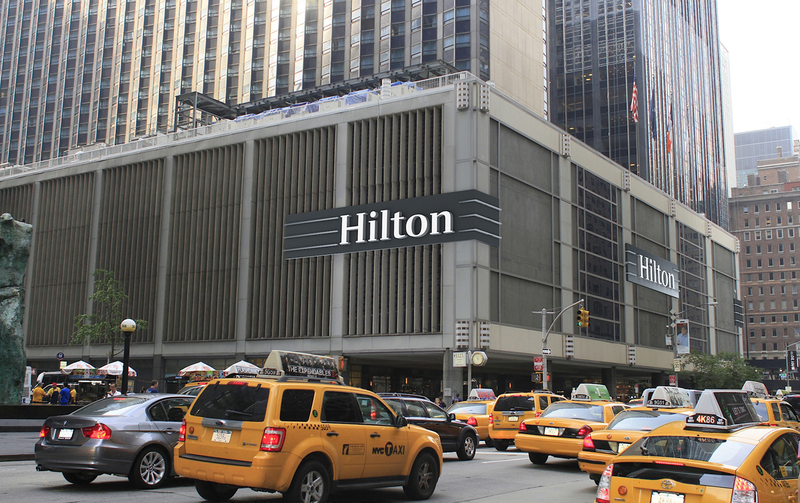 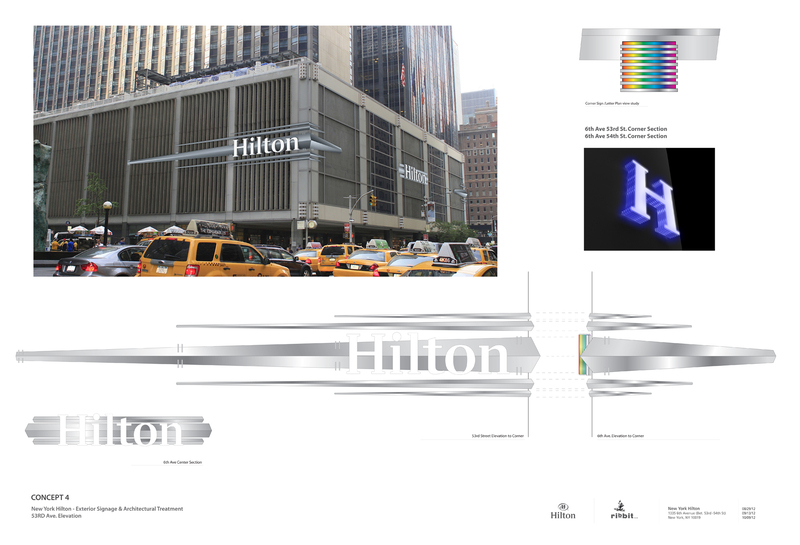 ribbit was selected to create the Hilton Worldwide signage standards. 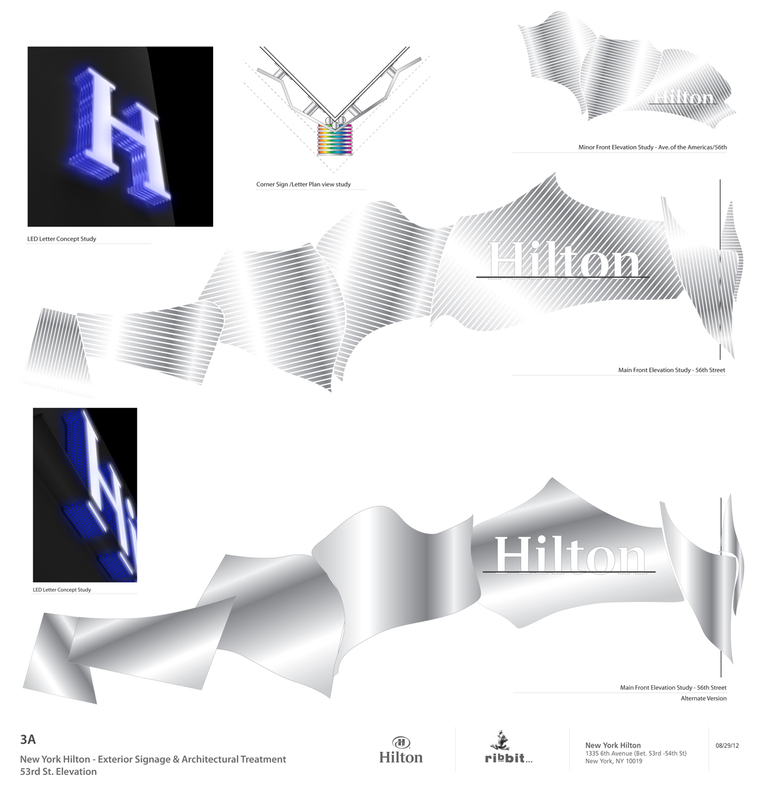 Shortly after finishing that project, the brand team approached us to design specific Hilton locations which needed different designs from the standard package in order to address unique property characteristics. This NYC location was the first assignment.